あけまして2017！ | WE ARE GANG-O!! I wish you a new year that shines with new hopes and happy moments! 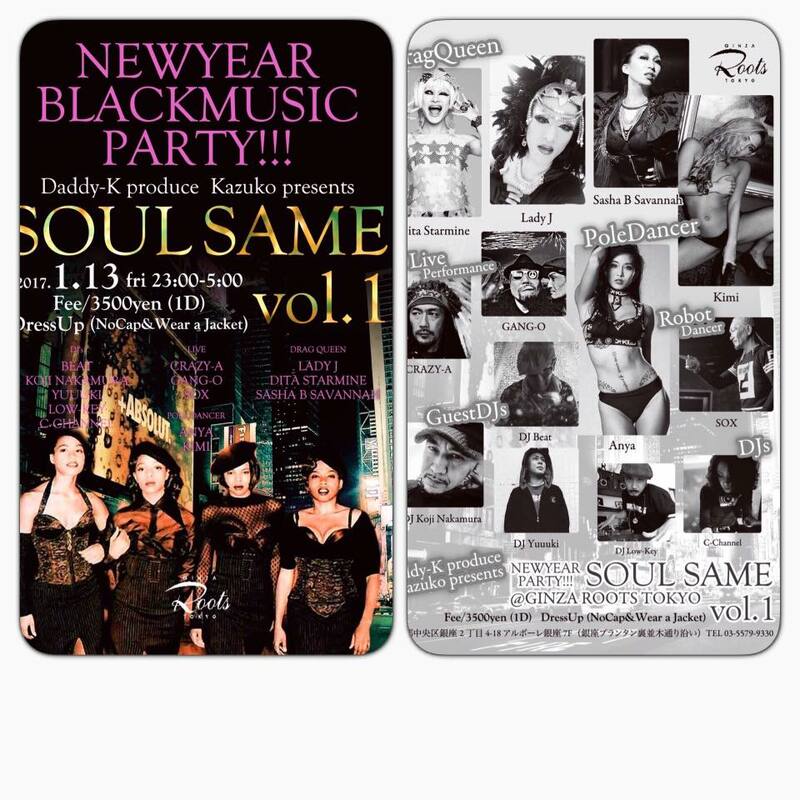 New Year Black Music Party.